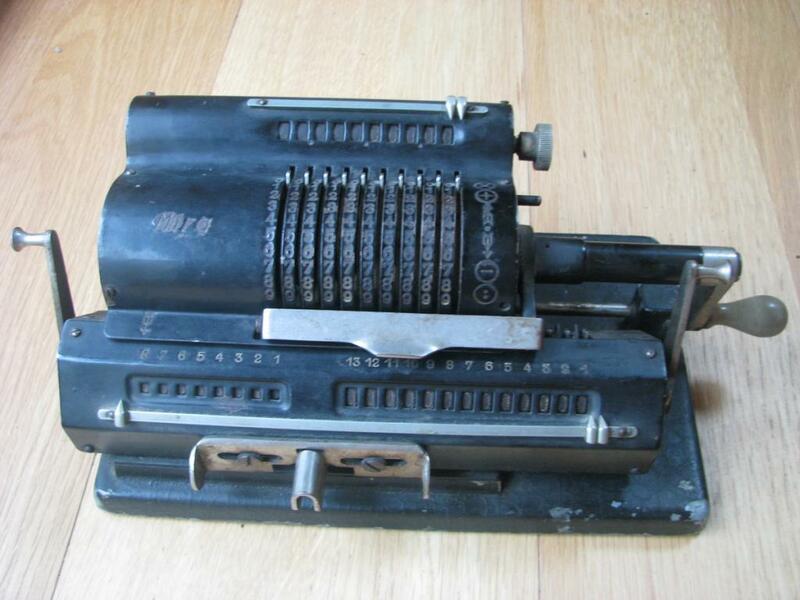 The last product of the Czecho-Slovakian MIRA calculator factory, before production was halted in the 2nd World War. 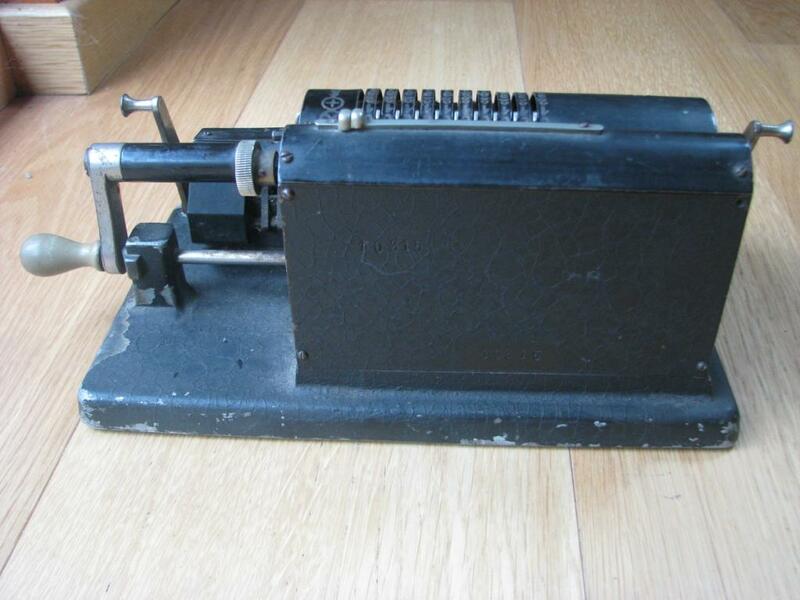 This appears to be an early machine, as later ones I am aware of have thumb buttons for moving the carriage, whereas this machine only has a lock at the front of the carriage, which much resembles the one provided on my Mira 3. Whoever came up with that name though must have had quite a bit of imagination. The machine is currently unrestored, has never been apart while it was in my possession, and hasn't even been cleaned or polished.